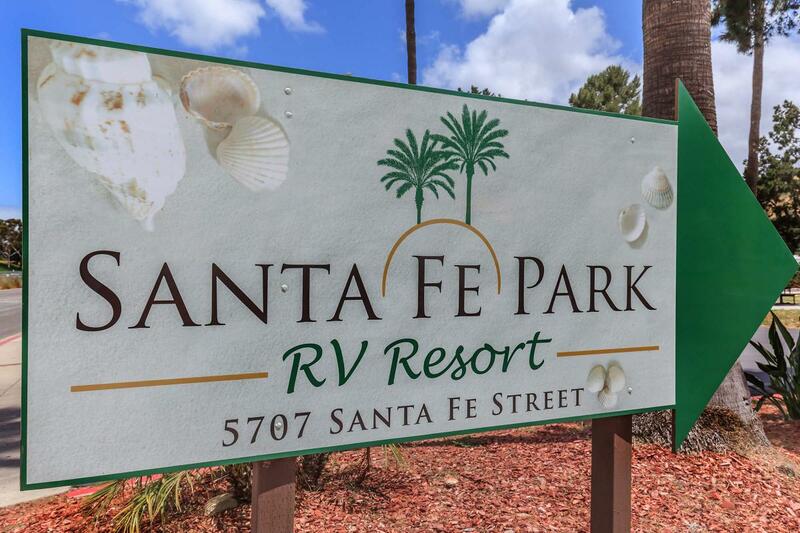 Sante Fe Park RV Resort is conveniently located off Interstate 5, in beautiful Rose Canyon. Their serene and natural setting, friendly family atmosphere, and list of amenities keep their customers coming back year after year. Once you “hook up” at Santa Fe Park, you’ll be hooked for good! You’ll also enjoy Santa Fe Park’s proximity to championship golf courses, Sea World and the world famous San Diego Zoo. 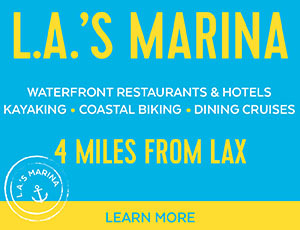 Enjoy miles of gorgeous beaches, beautiful bays, delicious local restaurants in Pacific Beach and La Jolla. Explore miles of scenic bicycle paths, and acres of hiking trails! 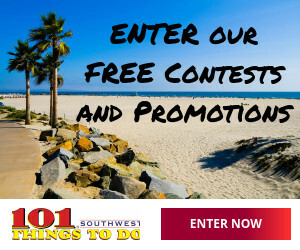 Come discover why Santa Fe Park is “the place to stay” in San Diego for RV’s and travel trailers. Whether you’re planning to stay a week, a month, or longer, you’ll enjoy a full list of features and amenities designed for your comfort and convenience.